Cool Sparky installs large and small scale commercial air conditioning equipment in offices, showrooms, workshops, medical facilities, restaurants and retail spaces. 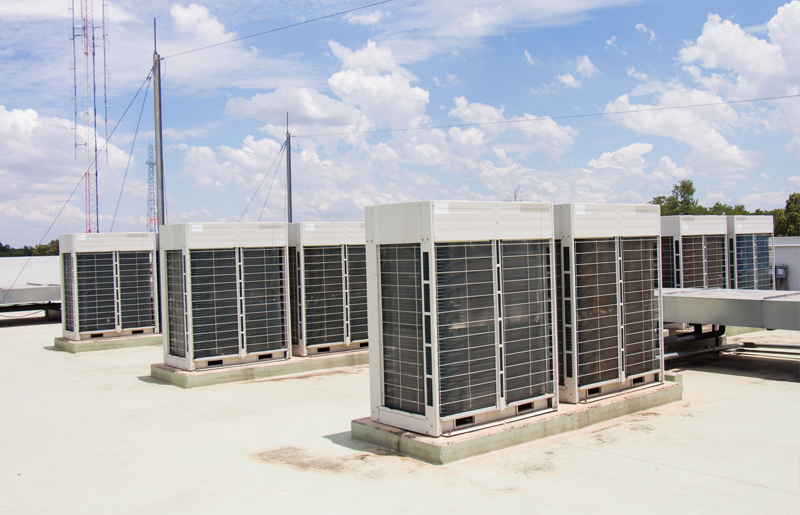 Each commercial space is different, and for this reason, we design custom air conditioning systems to meet your requirements. We consider energy saving features, individual room temperature, flexibility of zone options, heating and cooling for all year round comfort, stylish outlet design and ventilation to customise your workspace. If your business is located in Perth’s eastern hills area and you are looking for a new air conditioner or to maintain, replace or upgrade your system, call Cool Sparky, the electrical, refrigeration and air conditioning specialists for all your Commercial Air Conditioning needs on 0405 156 963. In addition, we work swiftly so you are guaranteed of minimal downtime in your business operation.